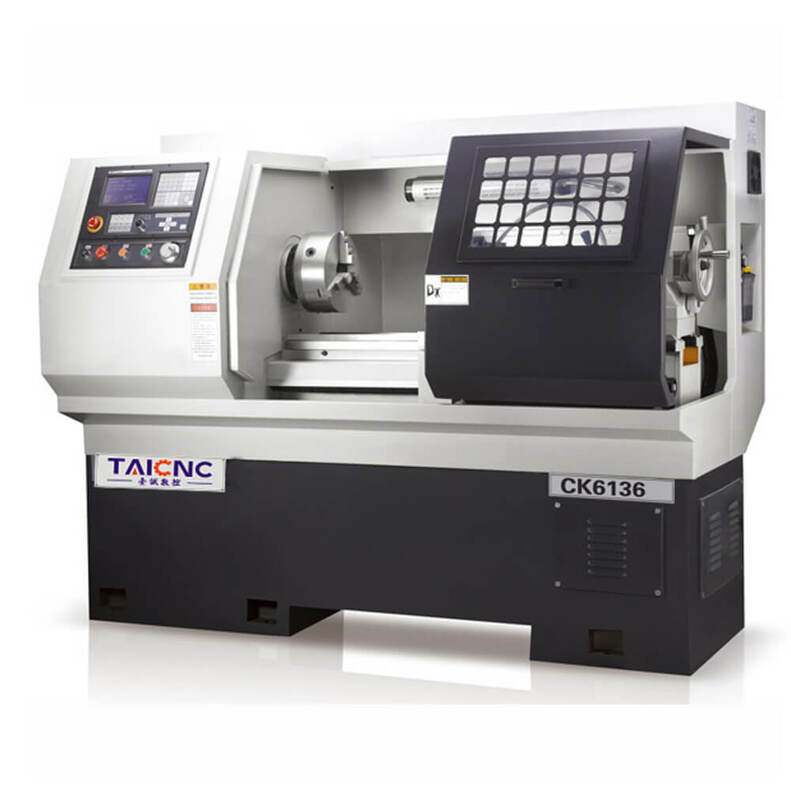 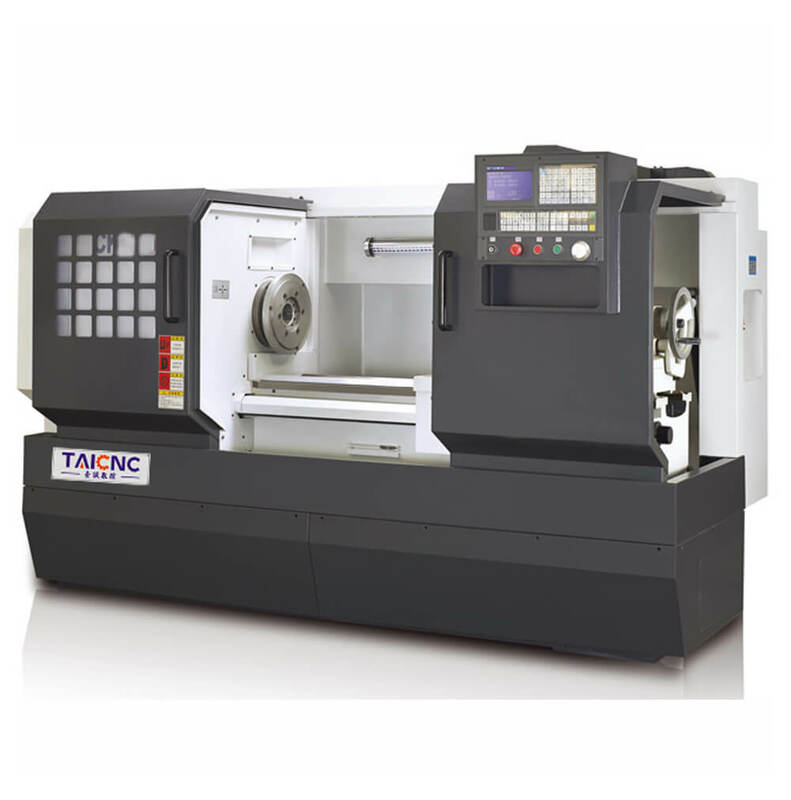 There are many types of horizontal machining centers. 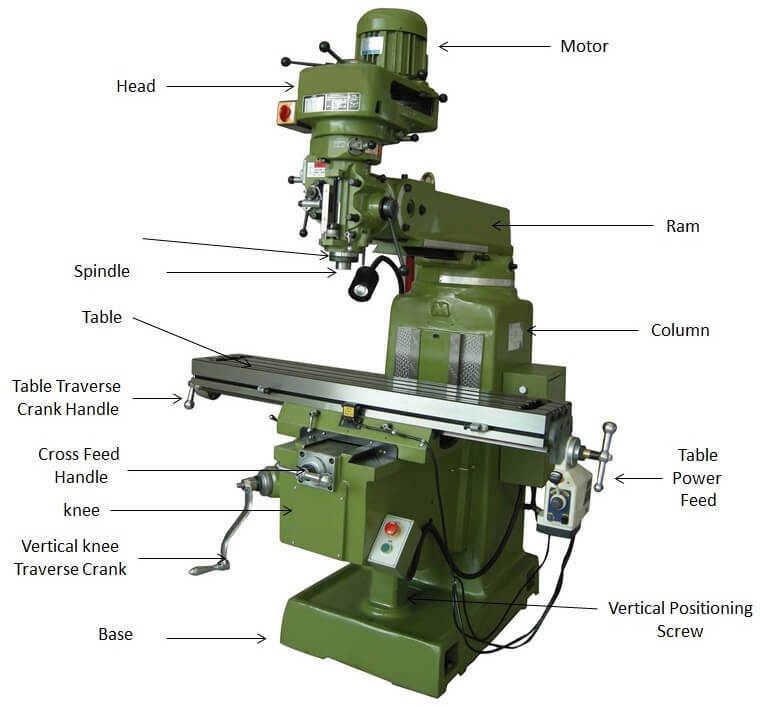 Some people call it a horizontal milling machine. 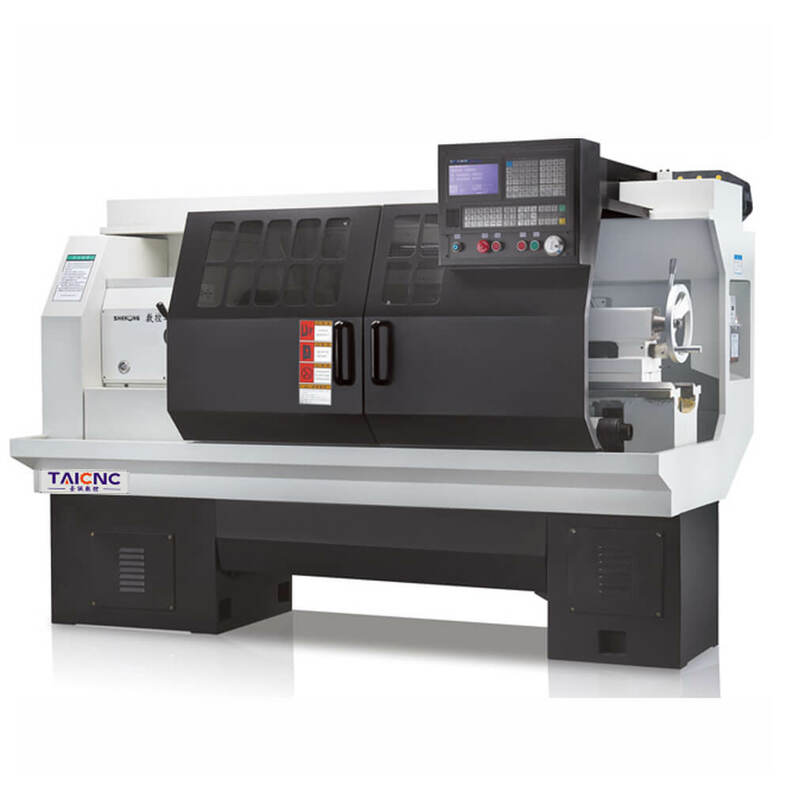 Some people call it a horizontal boring machine or horizontal boring mill. 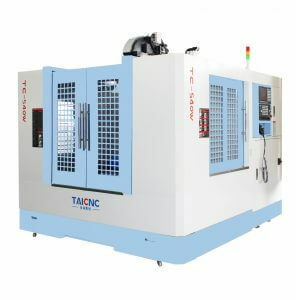 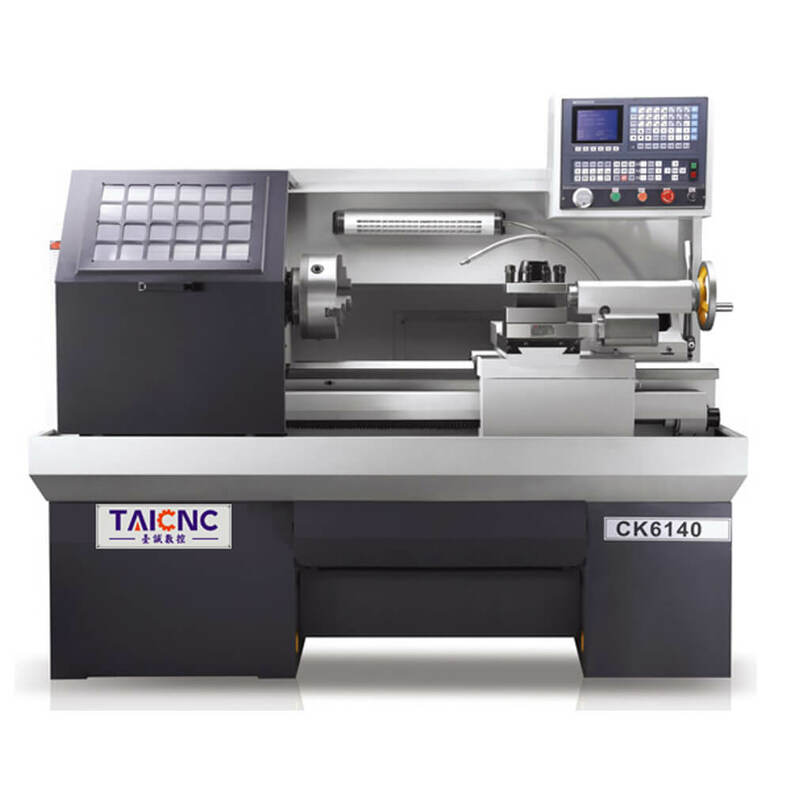 It is also a CNC machine tool. 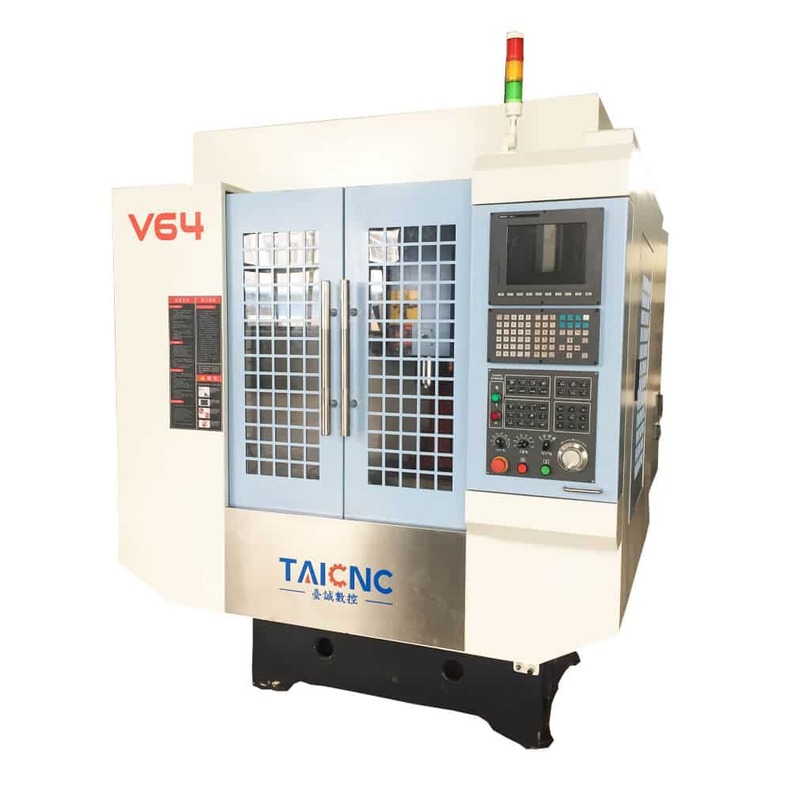 The difference between a horizontal machining center and a vertical machining center is that the spindle form is different, Horizontal machining centers are the most widely used of horizontal milling machines. 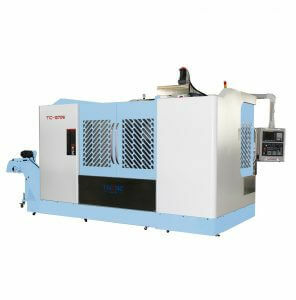 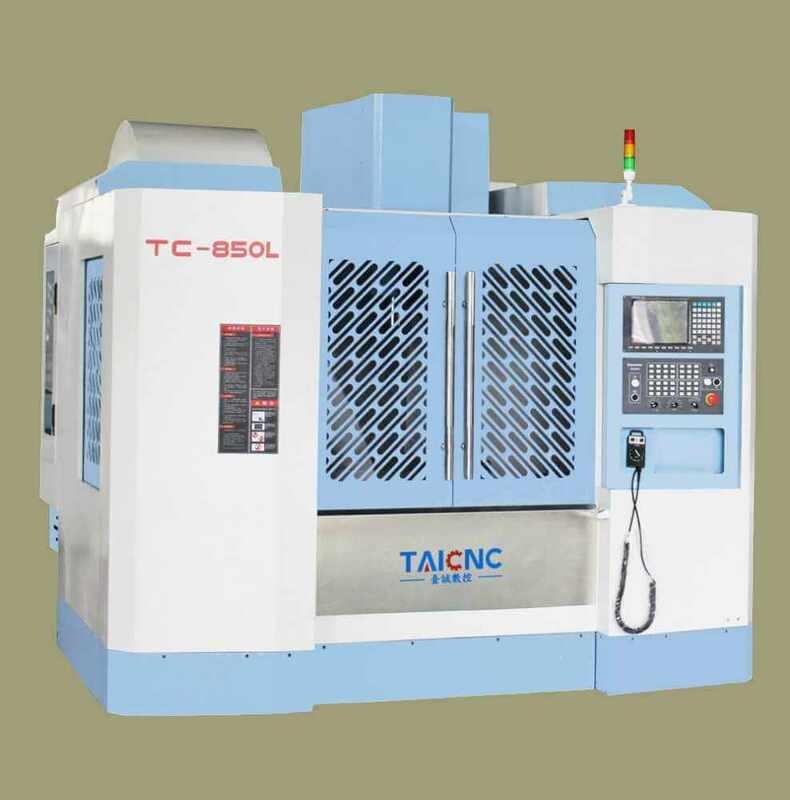 It is mainly for hole machining, with high precision of the boring. 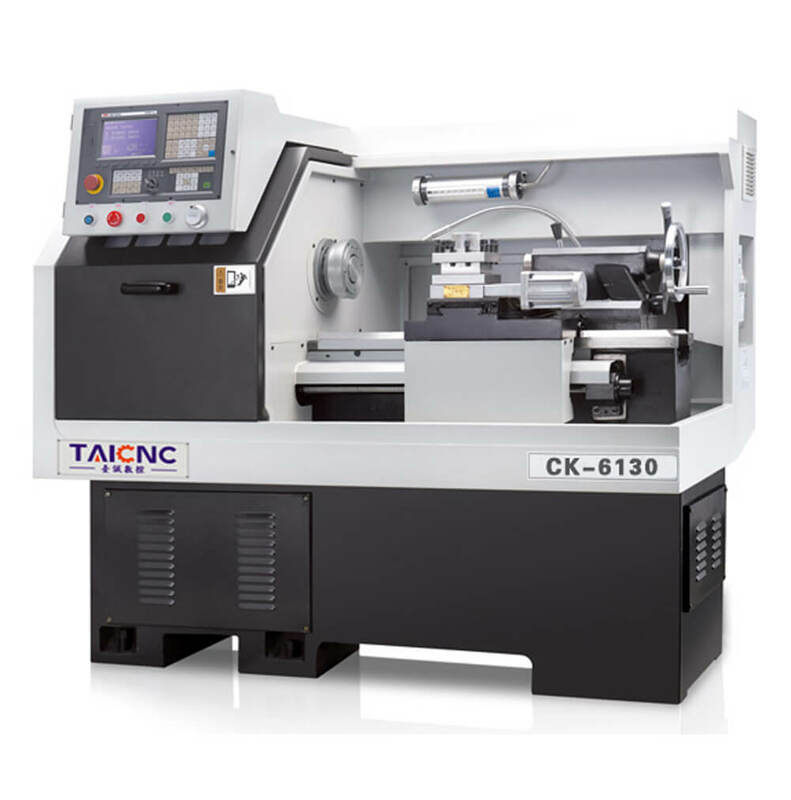 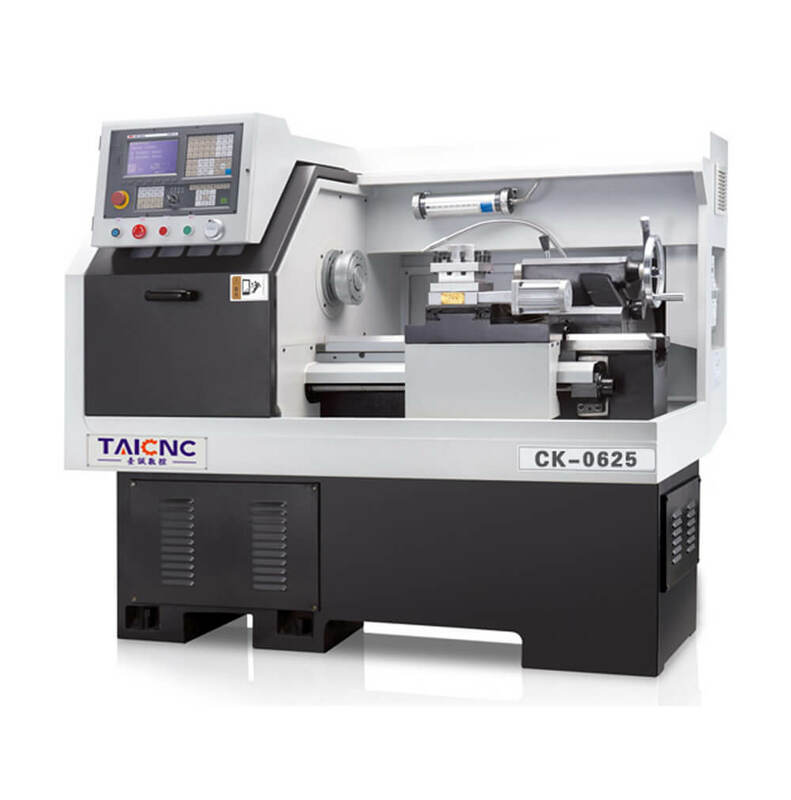 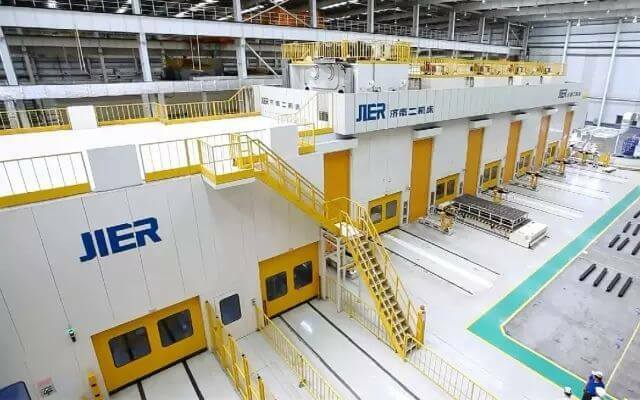 In addition to expanding the holes that have been cast or machined on the workpiece, the horizontal machining center can also mill the plane, drill, machine the outer circle of the end face and flange, and cut the thread.